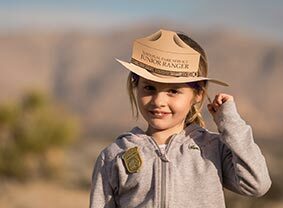 Twentynine Palms is a family-friendly destination. 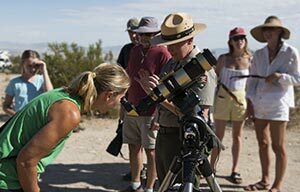 From a variety of food and lodging options to its proximity to Joshua Tree National Park and Oasis Visitor Center to a long list of local attractions, activities, and events, there is always something to do. See our Explore and Attractions sections, including the Parks page, for information about our community parks, playgrounds, public swimming pool, and skateboard park. And visit our Calendar of Events so you can plan ahead to attend one of our many community events. The 29 Palms Art Gallery features monthly exhibitions and hosts art education classes for all ages throughout the year for a minimal fee. Members of the 29 Palms Artists’ Guild receive a discount, and adult and student memberships are available. 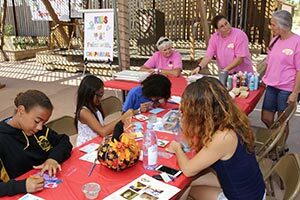 New in 2018: Join the 29 Palms Art Gallery Youth Art Programs. Join today and receive all the benefits and discounts of a Gallery member, plus a membership card and T-shirt. Each program has its own age-appropriate class line-up. Visit www.29palmsartgallery.com for the full art class schedule for the year. Youth Art Club includes sketch books, line drawing, cartoon drawing, clay masks, printmaking, collage, assemblage, beading and jewelry. Youth Art Academy topics range from Cave Art and Pictographs to Renaissance painting, Impressionism, Commercial Art, Abstract Expressionism and more. 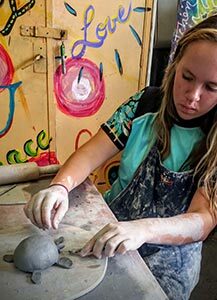 The 29 Palms Creative Center & Gallery welcomes walk-ins of all ages to paint pottery or create a canvas painting in the inspiring open studio. Gretchen Grunt and Selina Phanara offer art activities directly out of their studios for the local or traveling art adventurer. Choose from a selection of ready-to-paint pottery: cups, plates, tiles, and tons of figurines, starting at $15 (plus tax); or instant canvas painting, starting at $20 (plus tax) a canvas. 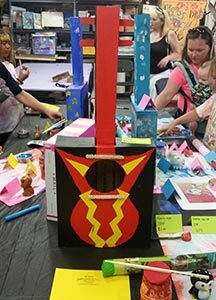 The Creative Center also offers a variety of instructed art classes for children, adults, groups, including paint nights, art parties, and Summer Art Camp. The Twentynine Palms Historical Society hosts a program to encourage youth to become more familiar with the history of our area, which has been a crossroads and melting pot for many cultures throughout time. 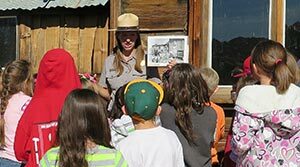 Exhibits at the Old Schoolhouse Museum touch on the history of our local Native Americans, gold miners, cattlemen, early desert homesteaders and pioneer families, and the military. It is a wonderful launch point for young minds. 1. Complete the Hunting for History at the Old Schoolhouse Museum. 2. Complete a Mural Tour of Twentynine Palms and visit Veterans Park. 3. Visit Joshua Tree National Park Oasis Visitor Center and walk the Oasis of Mara Nature Trail. 4. 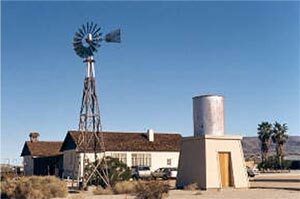 On the Old Schoolhouse grounds, walk the Frances Sabol Eco Trail, visit the Old Mining and Hastie Bus Exhibits, and describe the Twentynine Palms Historical Society logo to the docent on staff.